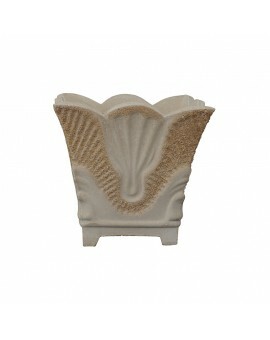 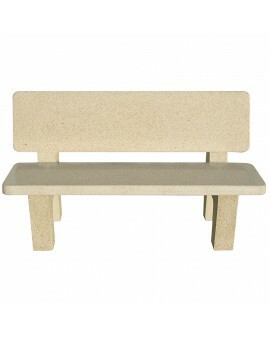 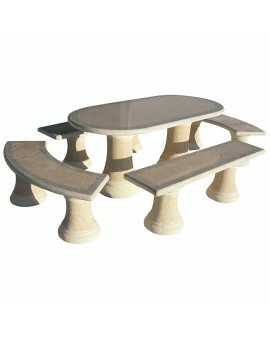 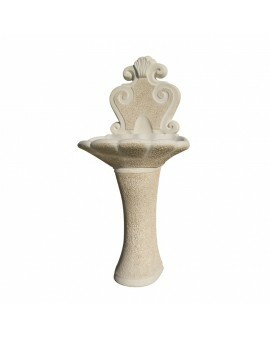 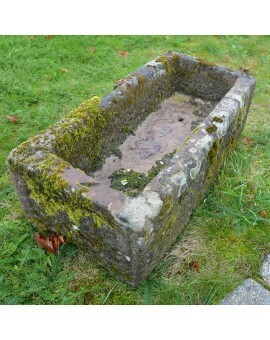 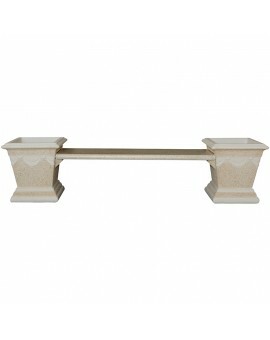 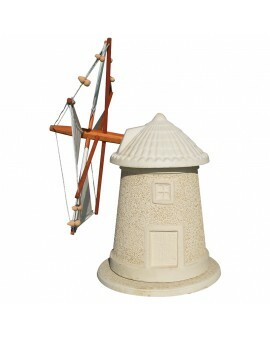 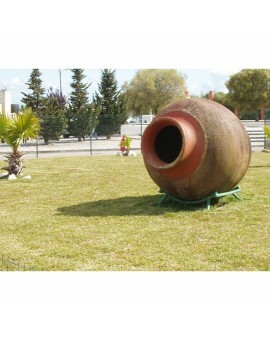 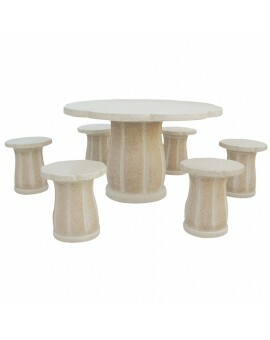 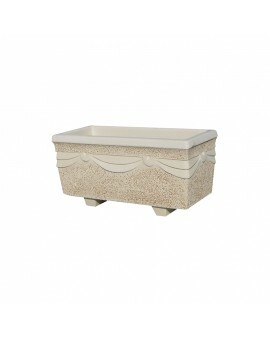 Garden decor products are handmade by craftsmen with more 40 years of experience. 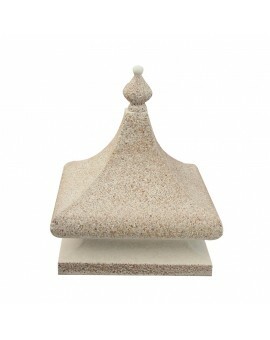 XclusiveDecor aims to provide customers with quality products at a competitive price, complemented by excellent customer service and timely delivery. 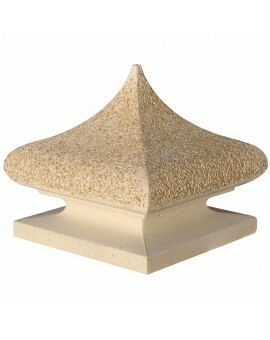 Trade enquiries please contact XclusiveDecor at sales@xclusivedecor.com or call +44 (0) 161 408 0086. 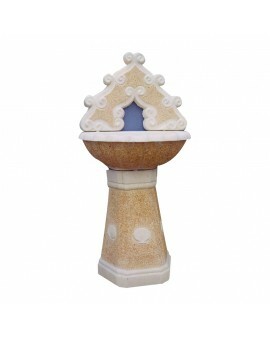 Garden Decor There are 7 products.